Racing her SHADOW! Runner at Piggys 5K in Waltham, MA. I love this image. 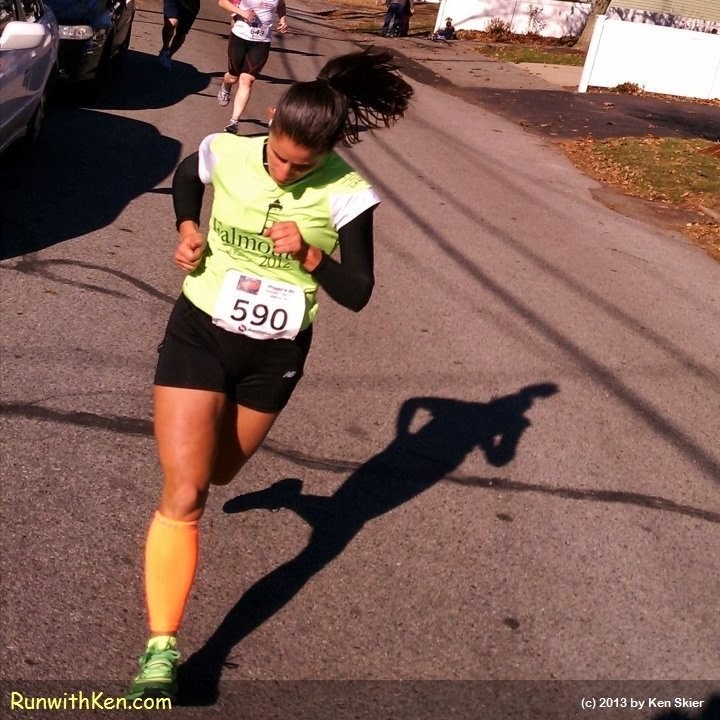 This runner is racing her shadow. She was just behind me for most of the second mile of the race. I took this photo as I was running.